Ensure your wedding breakfast is as unforgettable as your special day. There’s far more to Shaziana than mouthwatering food. With decades of experience under their collective belts, Shaziana’s wedding planning team can assist in decorating your Big Day venue from start to finish - including your wedding breakfast tables to ensure seamless synchronicity and a superior experience from start to finish. 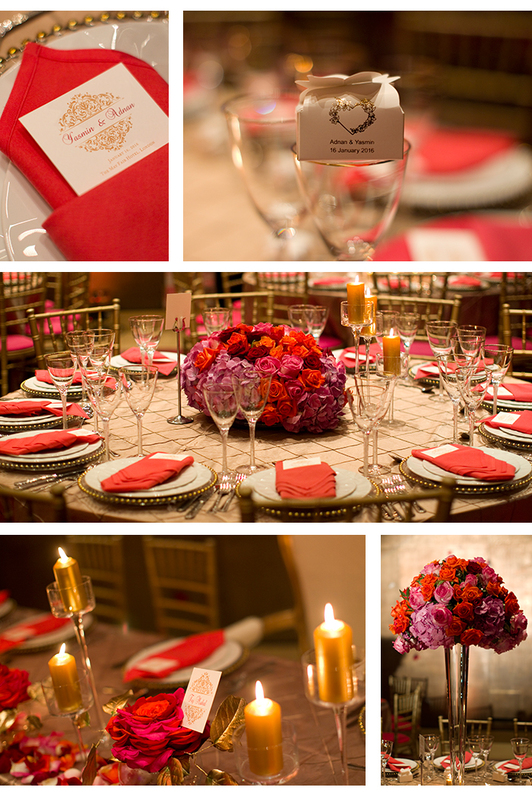 After all the key to an epic wedding is all in the details! 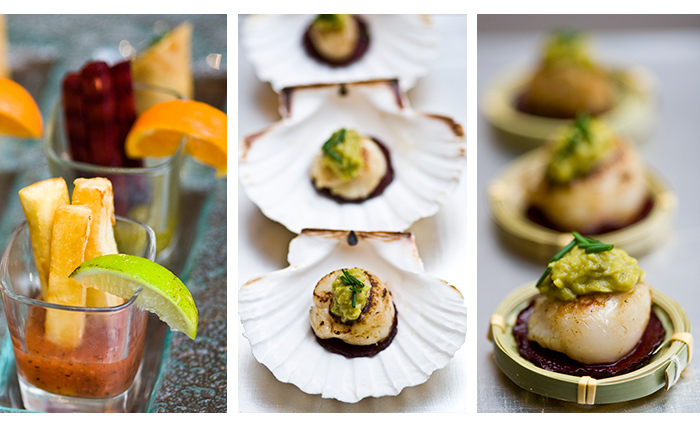 Shaziana’s stylishly presented canapés and bowl food bring a new dimension to your W-Day eats. The range of dishes means there’s something to suit all tastes, but they can also whip up something bespoke if you have an idea in mind. Reveal your foodie dreams to Shaziana and watch them come to life. 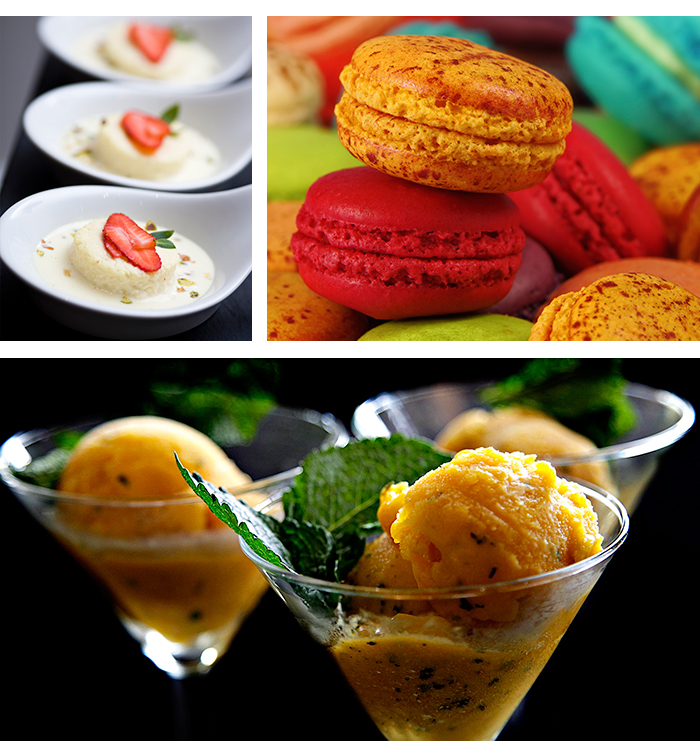 From miniature ice cream cones to freshly baked macarons in surprising but delicious flavours, Shaziana has your sweet tooth covered. 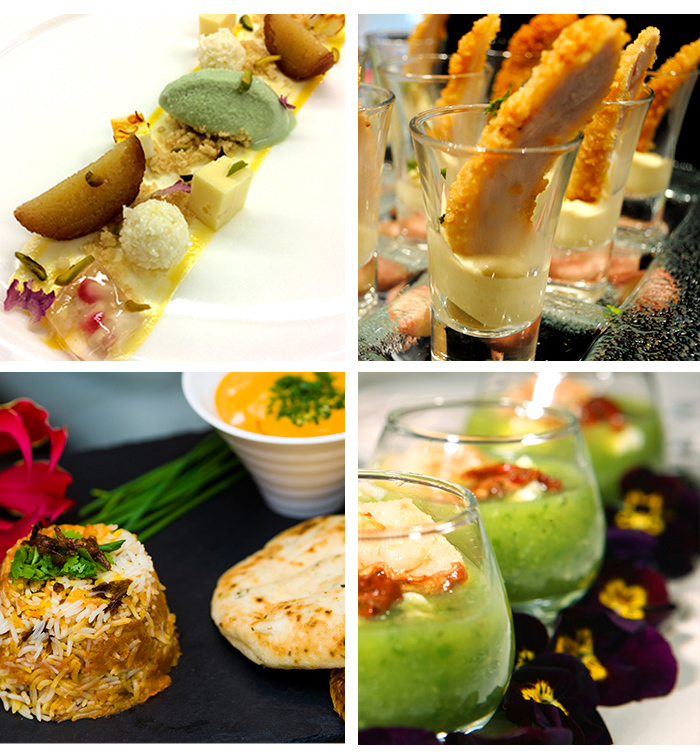 They specialise in updating classic Indian flavours and presenting them with a fresh twist.